Der selbsternannte “Anti Hipster Squad” DEVARIEM kehrt zurück, um die METAL BASH Bühne abzureißen. 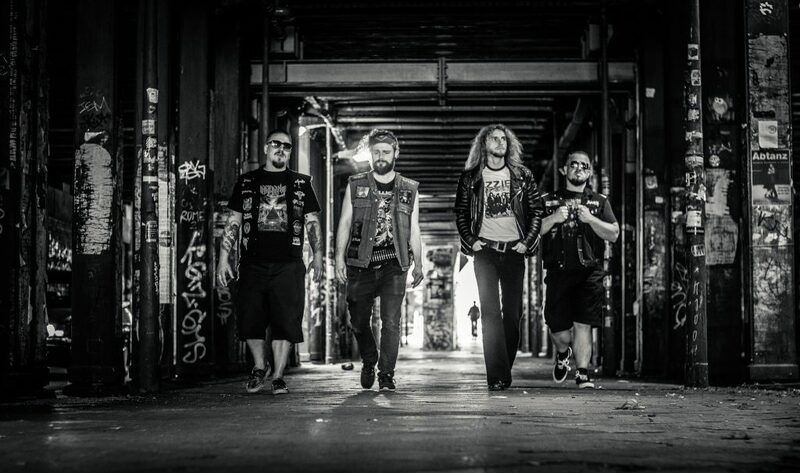 Die Lübecker Thrash Metal Formation ist kompromissloser, härter und schneller denn je – the Pain Train is still running and it’s coming for YOU! The self-proclaimed Anti Hipster Squad DEVARIEM returns to wreak havoc on the METAL BASH stage. Uncompromising, heavier and faster than before, this Thrash Metal unit will prove that the Pain Train is still running and it’s coming for YOU!